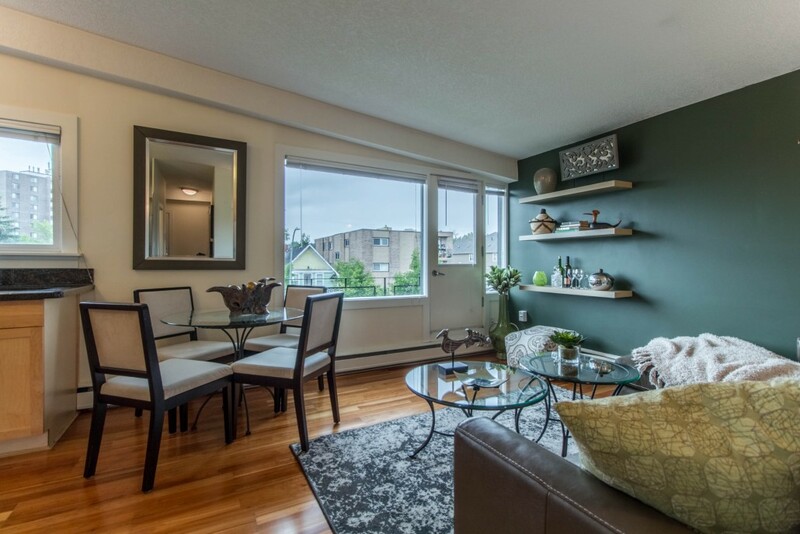 Welcome to Kensington! 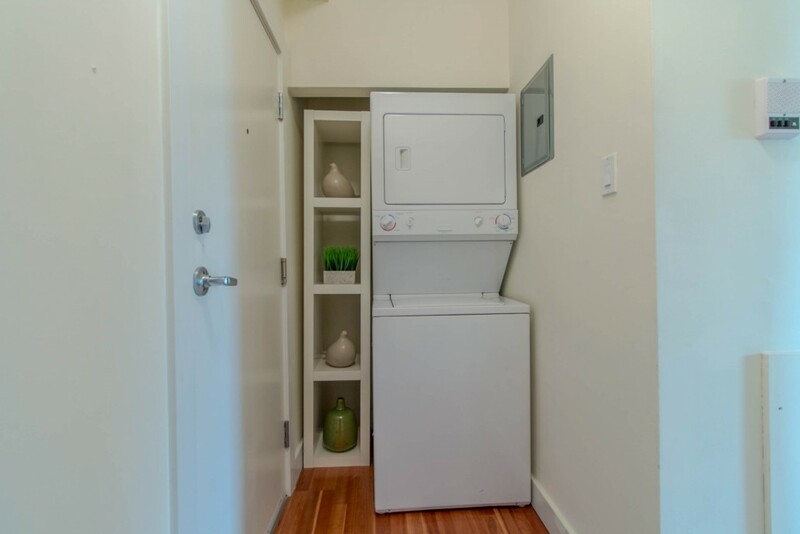 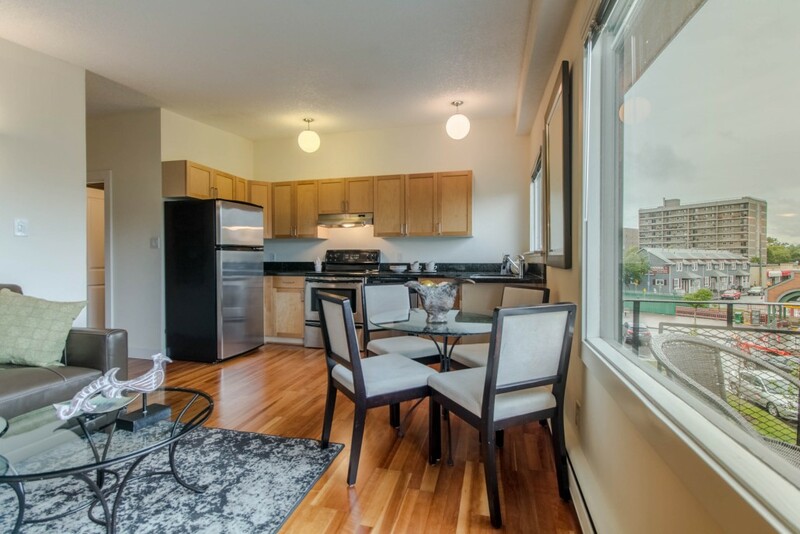 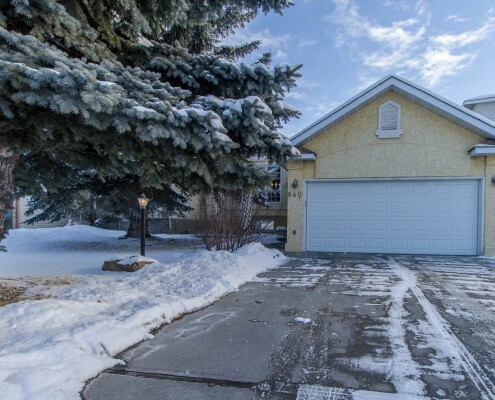 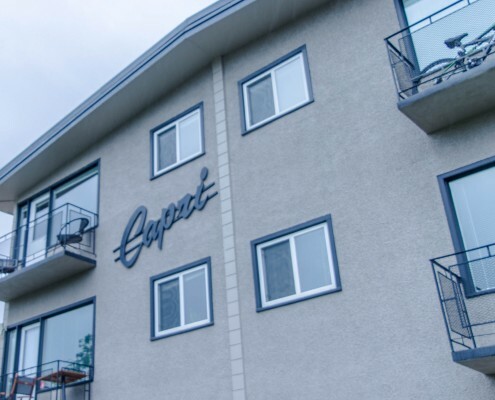 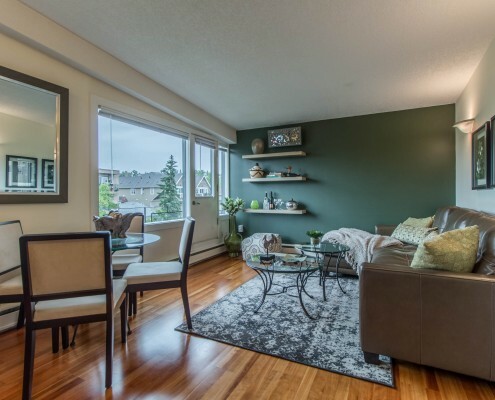 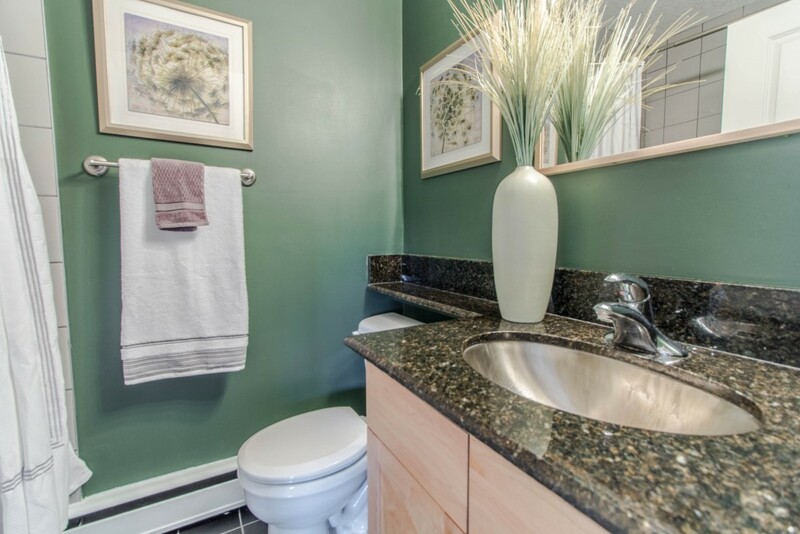 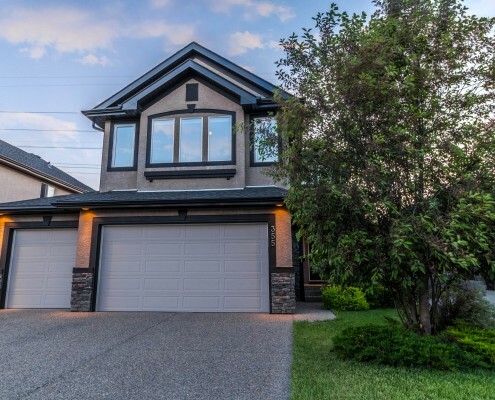 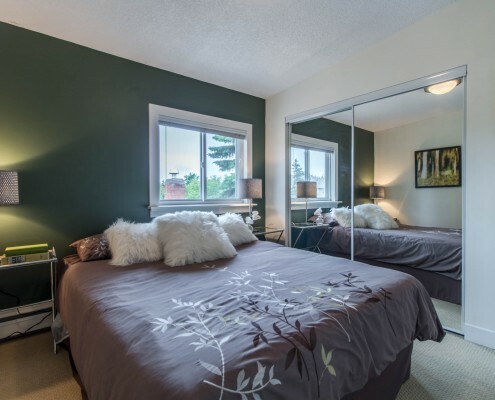 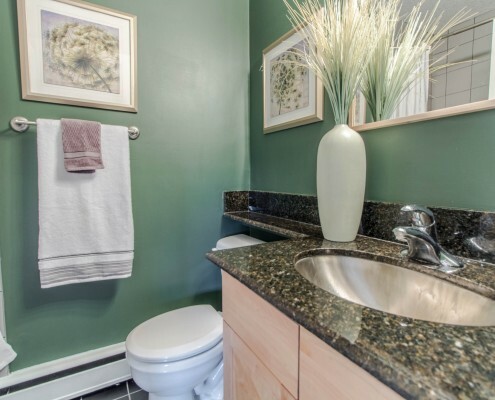 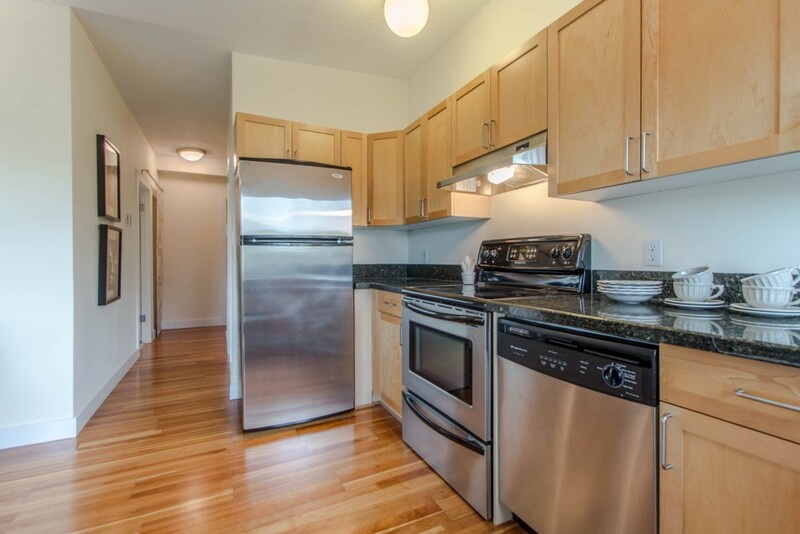 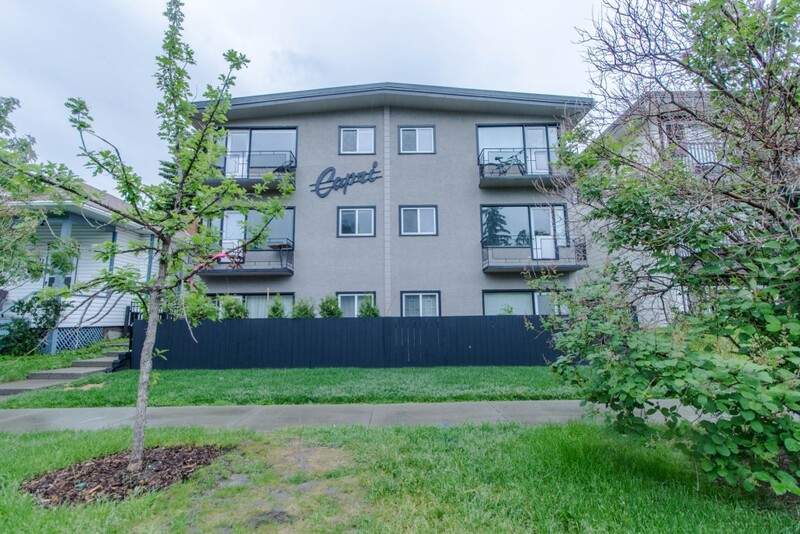 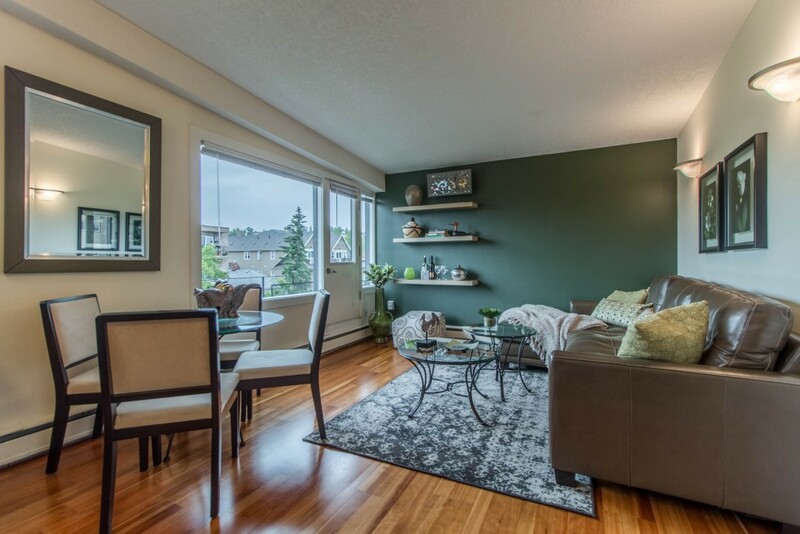 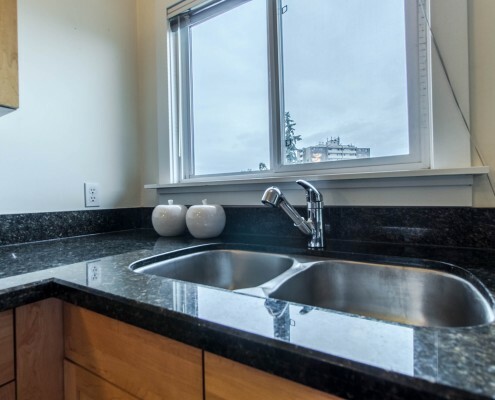 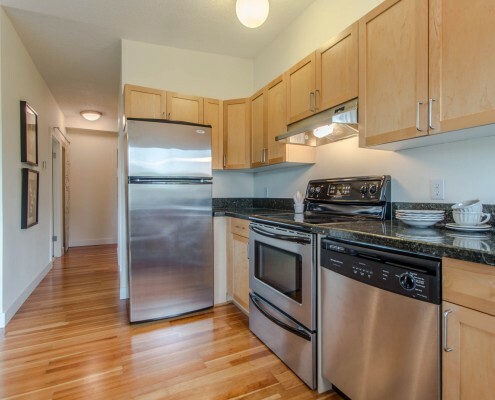 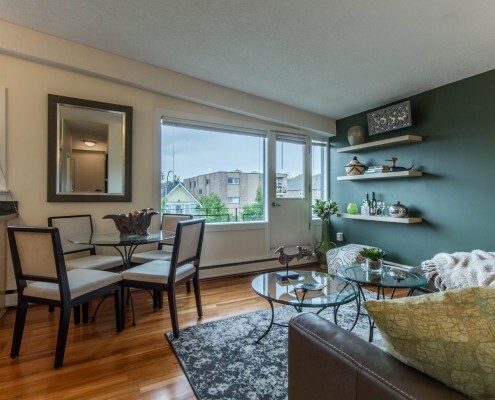 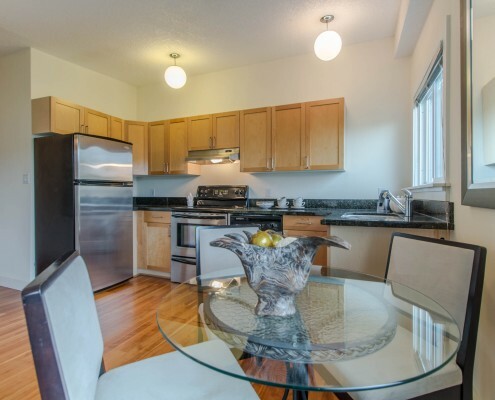 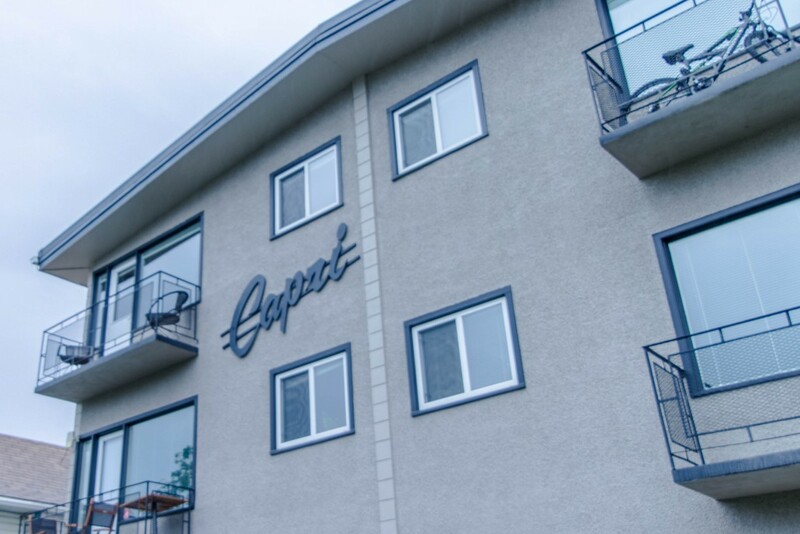 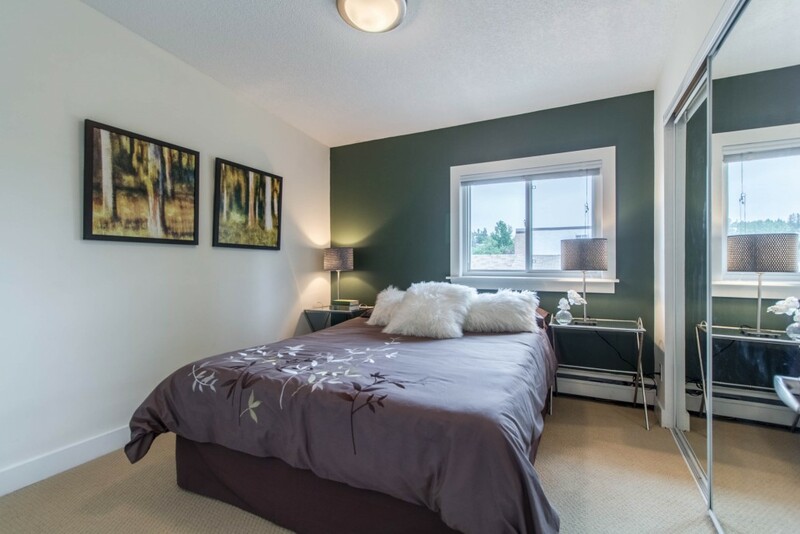 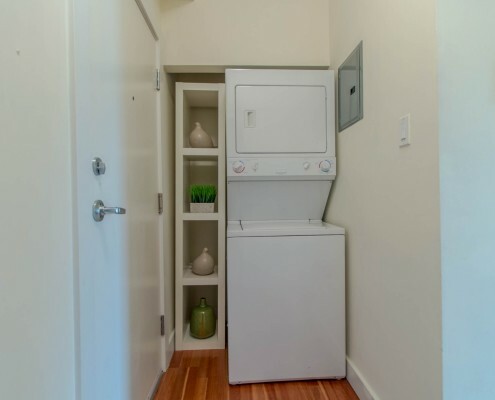 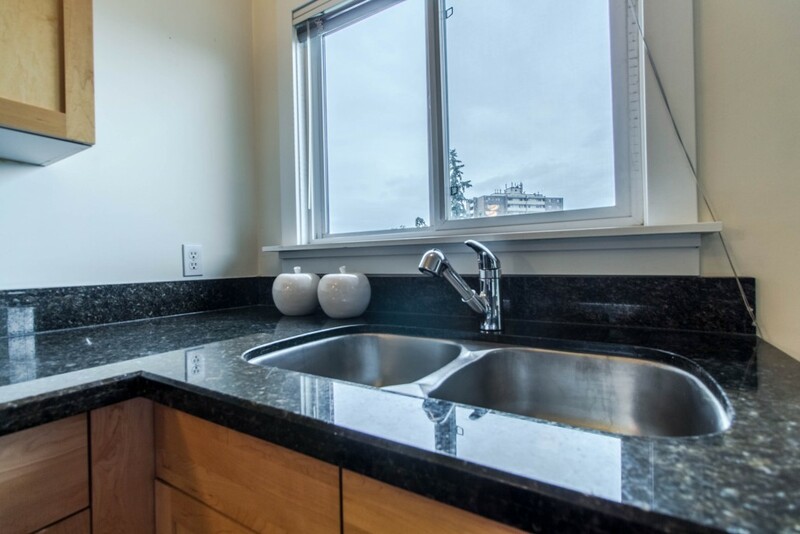 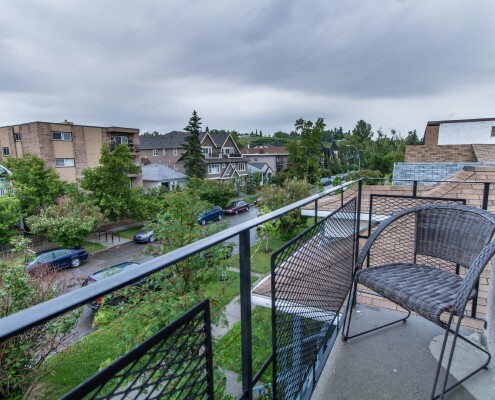 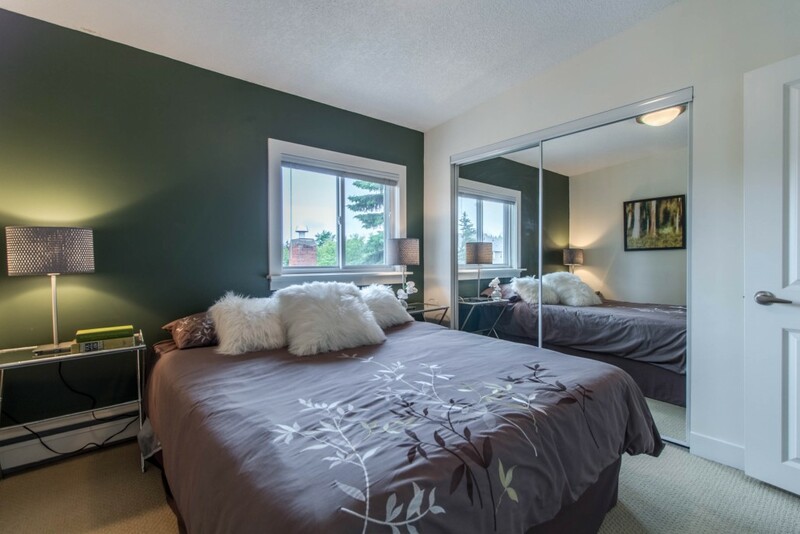 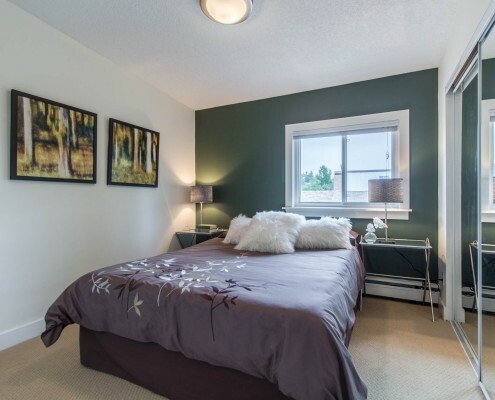 This warm and cozy condo is situated in the heart of this sought after community. 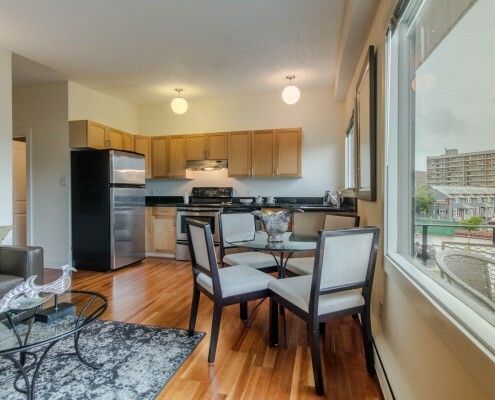 This renovated penthouse unit is a beauty! 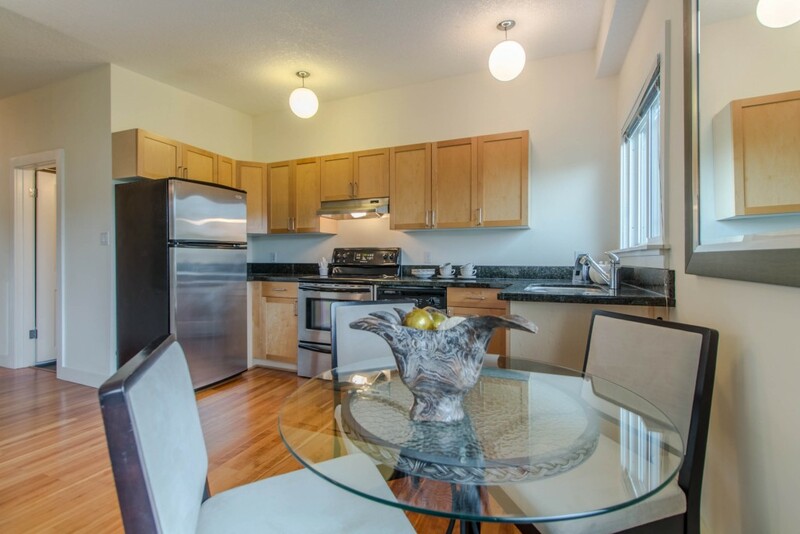 Open Concept with vaulted ceiling, modern décor w/granite countertops, laminate wood floors & stainless steel appliances. 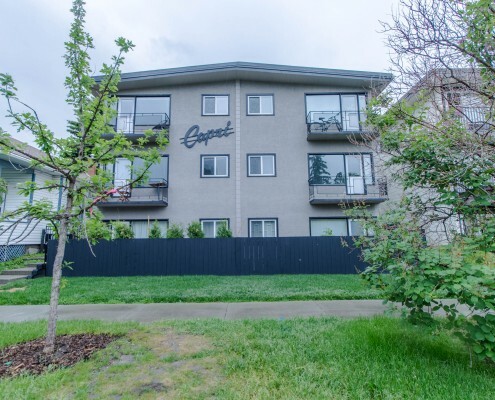 This well managed, quiet, concrete building offers parking, and is in a prime location. 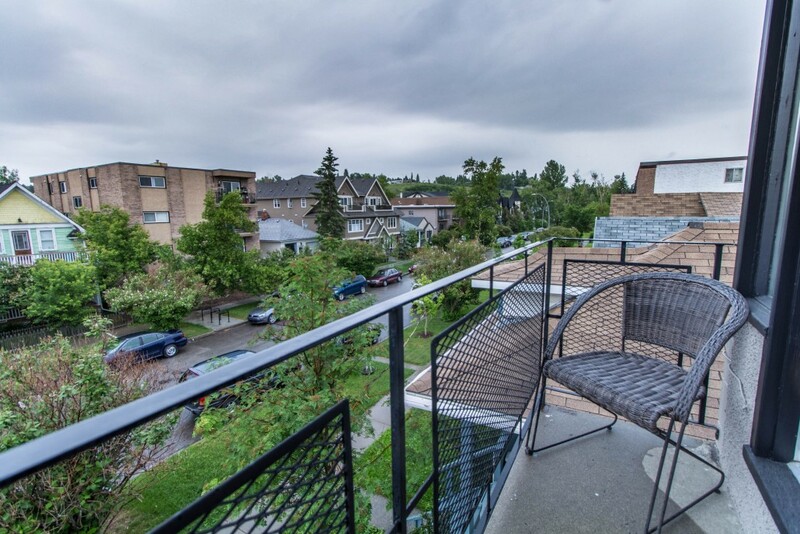 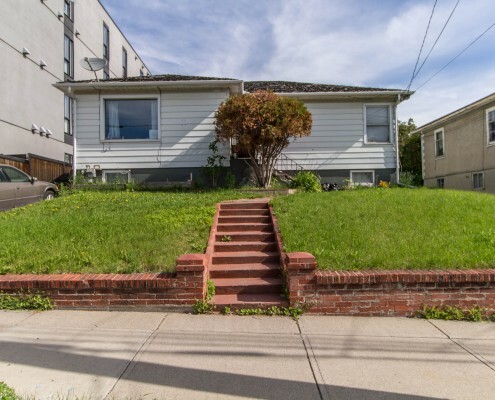 Steps to the Sunnyside C-Train station – One stop North to SAIT & ACAD – One stop South to Downtown. 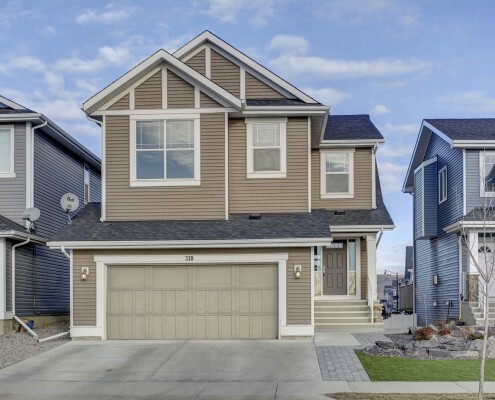 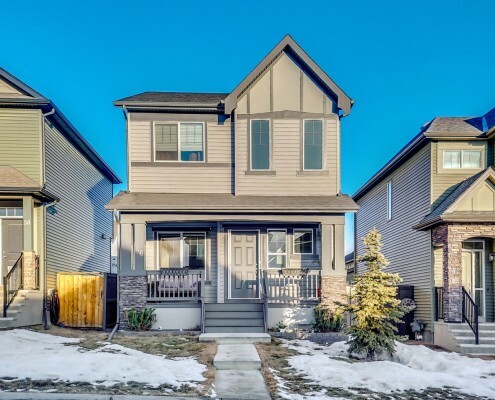 Live in one of Calgary’s most walkable communities today.